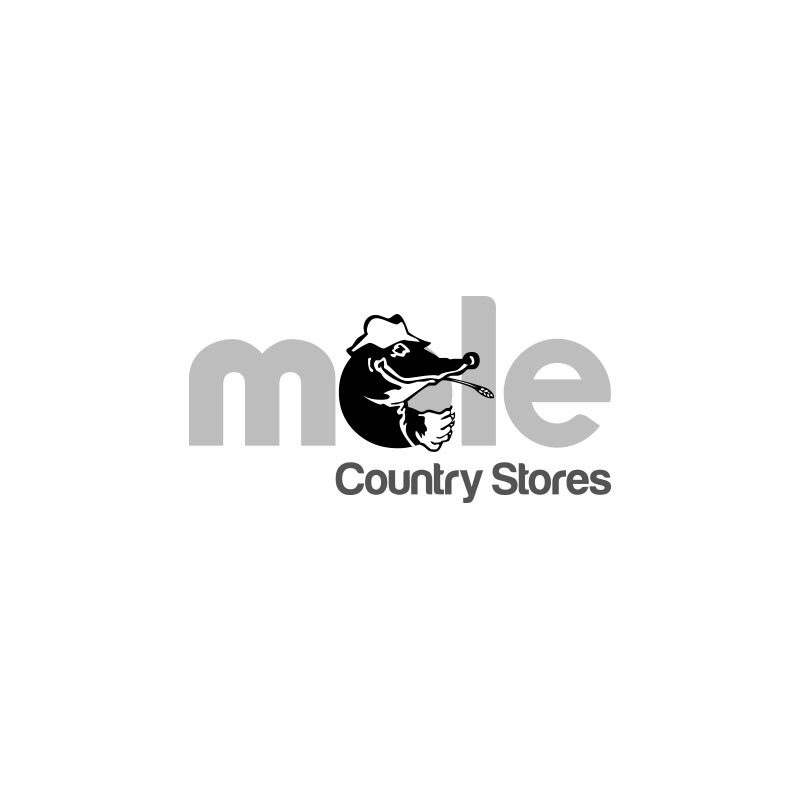 Cuprinol 5 Year Ducksback Forest Oak - 5L. 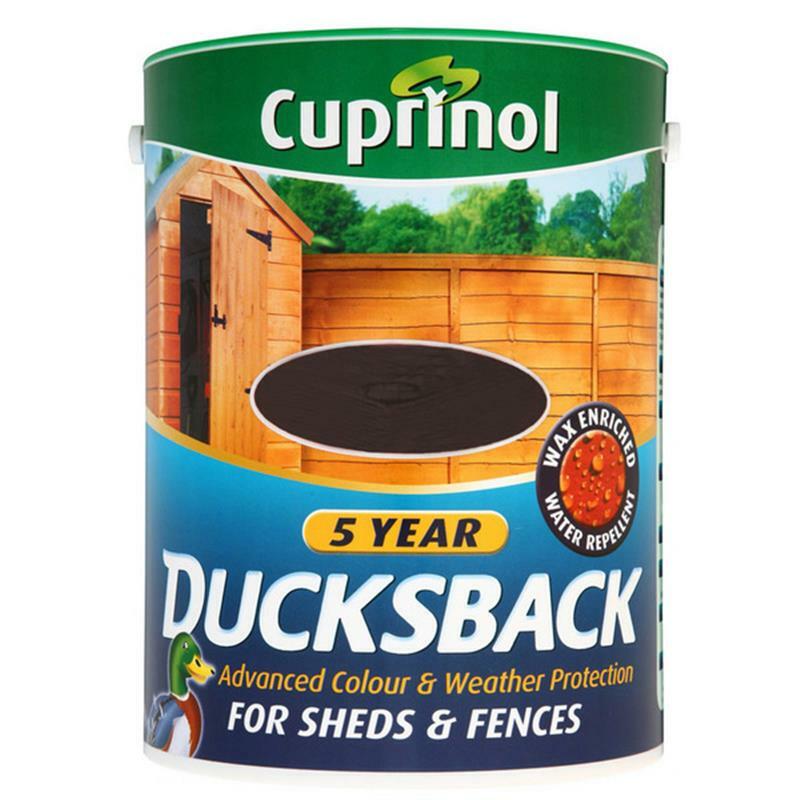 Cuprinol 5 year ducksback has an advanced, wax enriched, non-drip formulation that colours and weatherproofs sheds and fences for up to 5 years. The non-drip formulation minimises mess during application, it is quick drying, low odour, showerproof in 1 hour and safe to use around plants and pets.